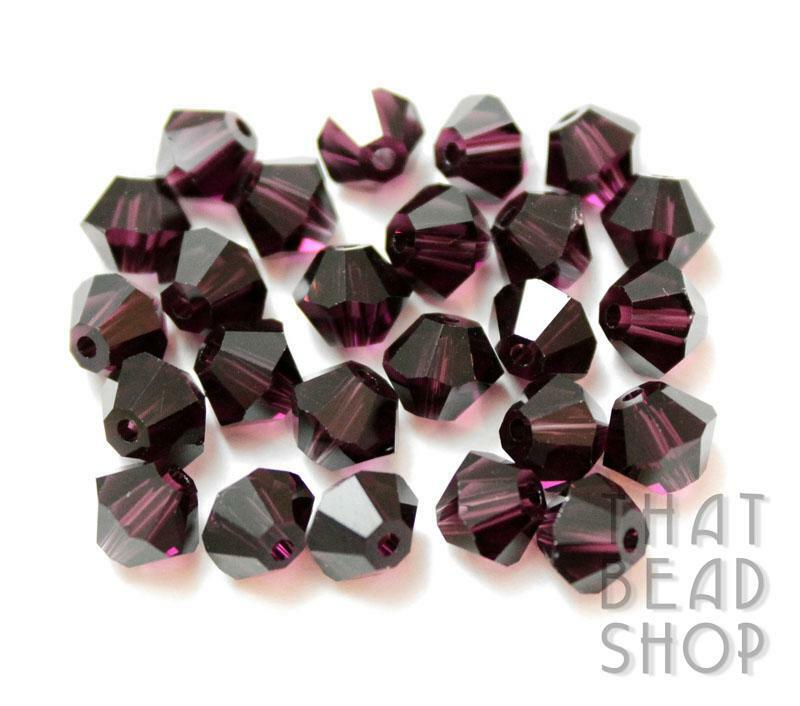 Crystal is leaded glass. 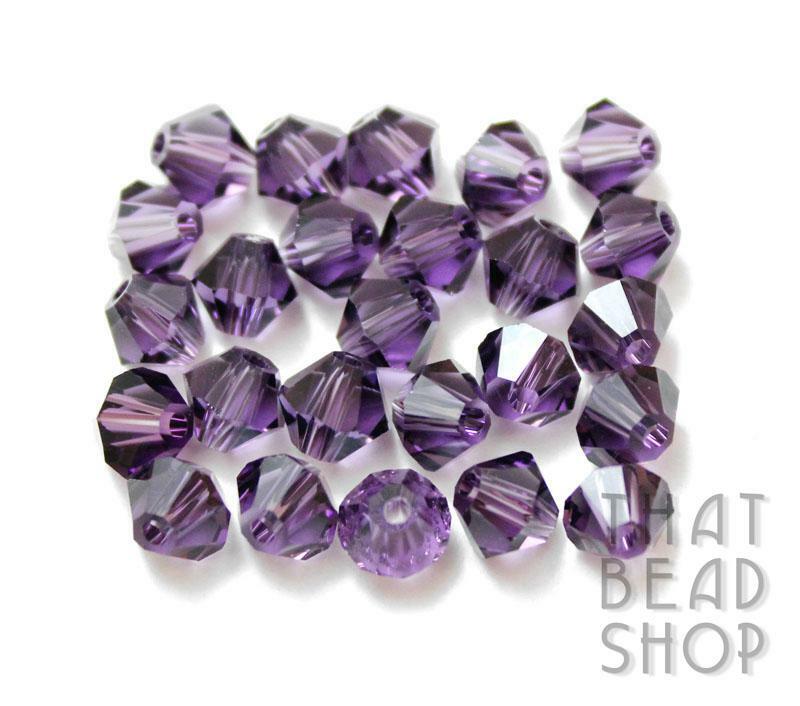 It has a characteristic sheen and sparkle that is unique to crystal beads. 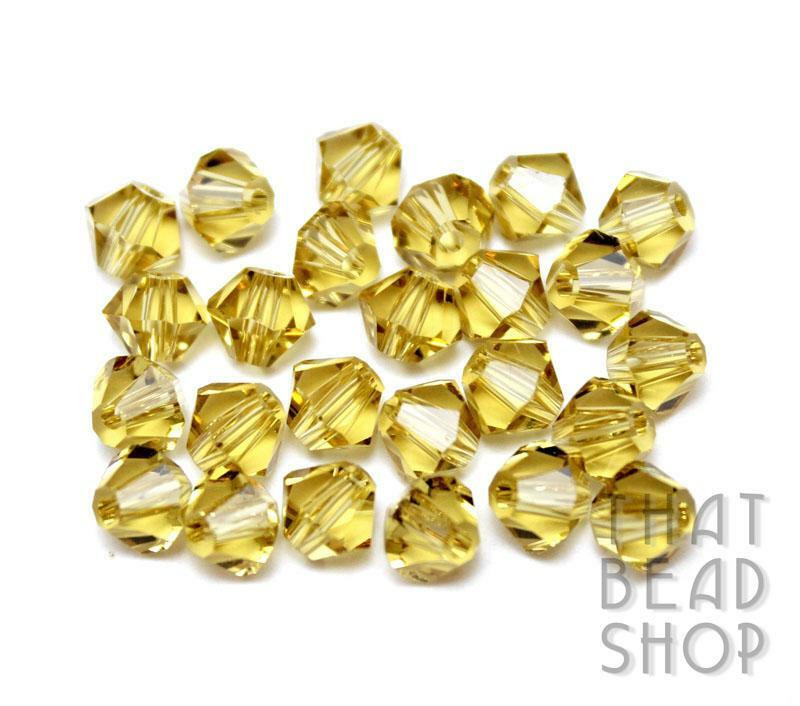 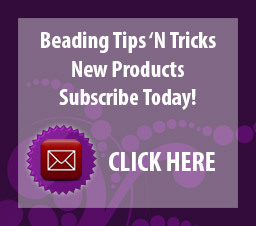 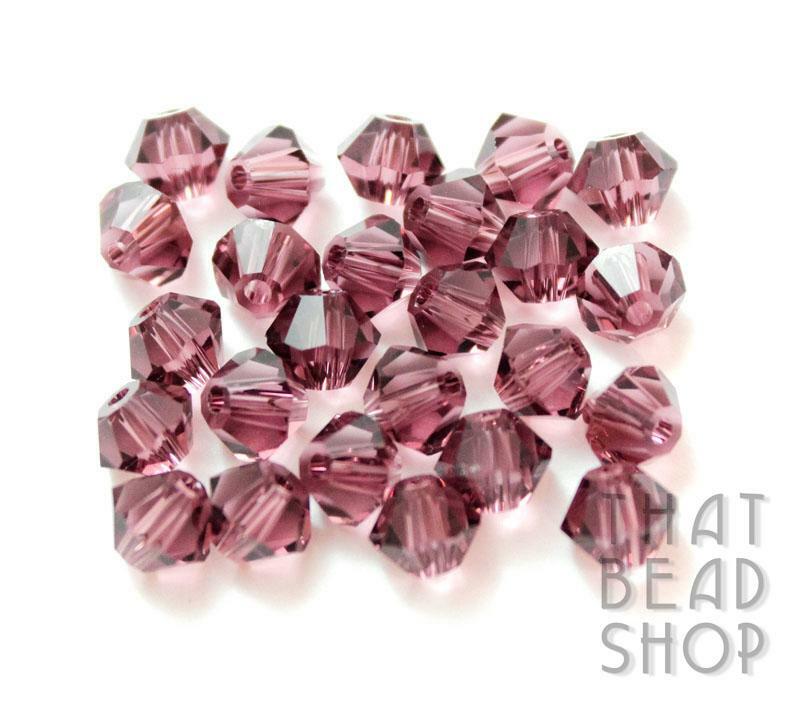 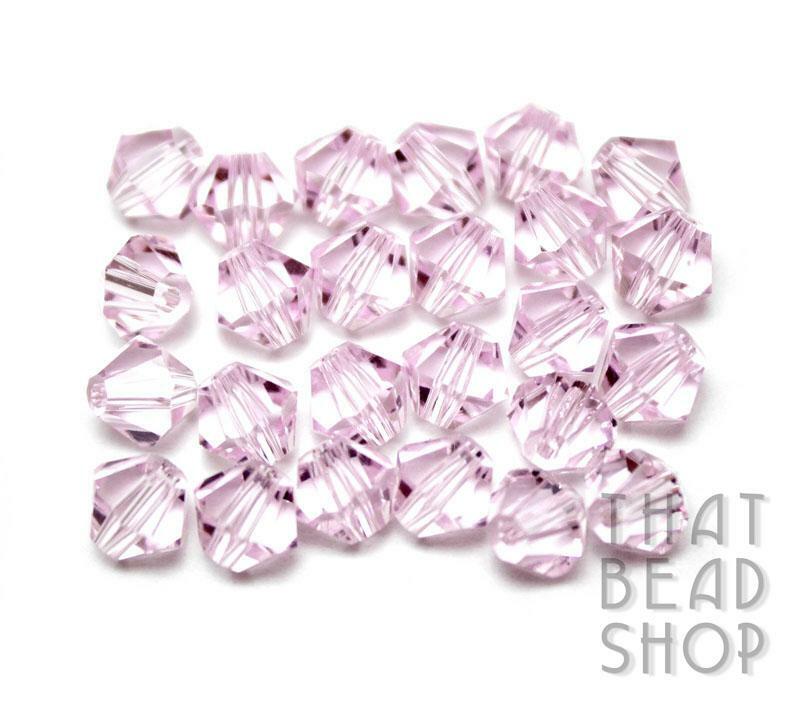 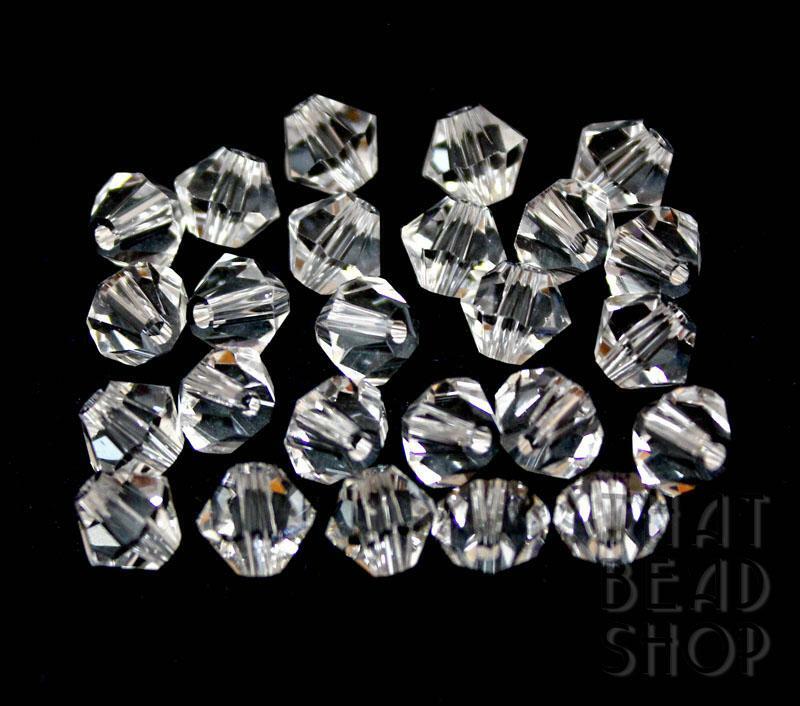 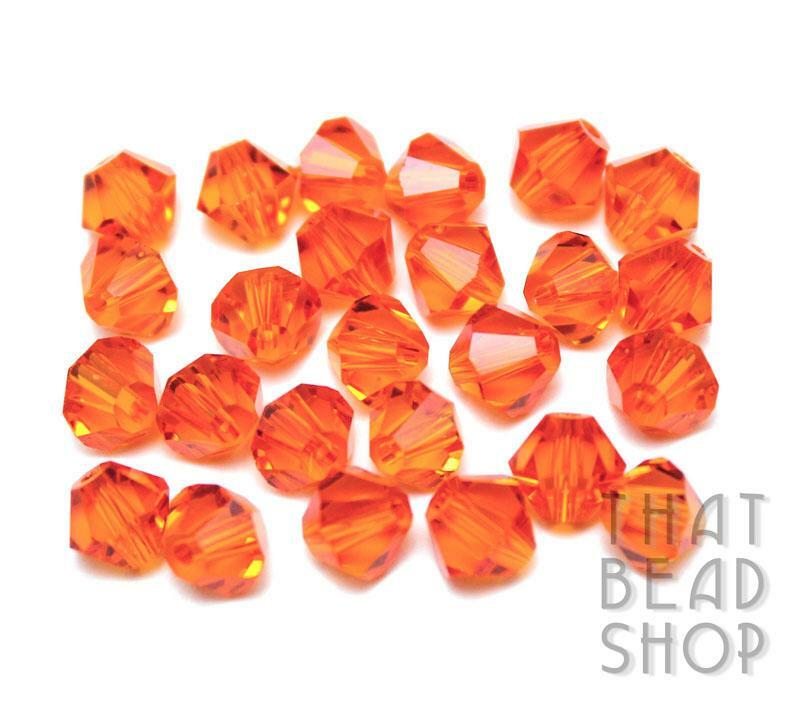 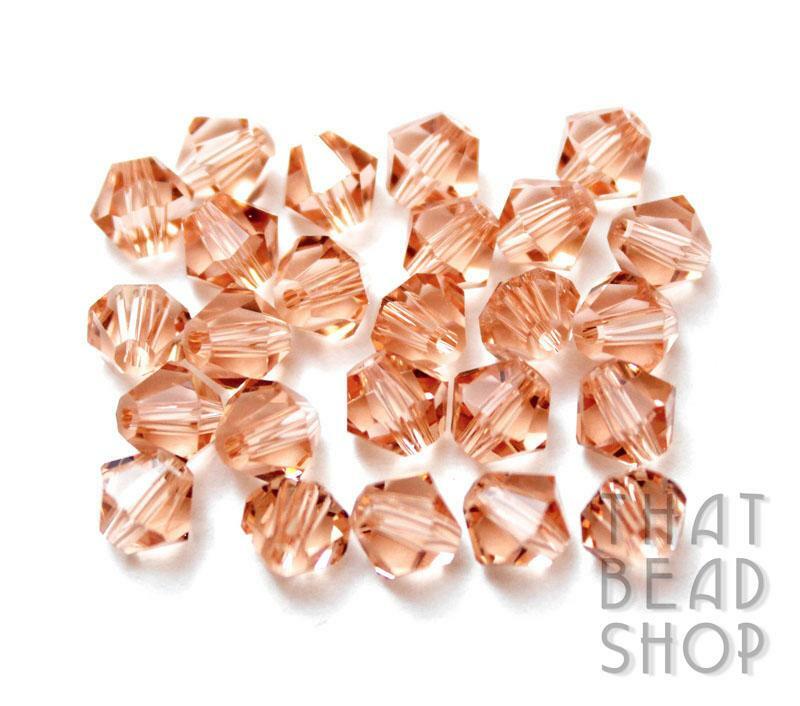 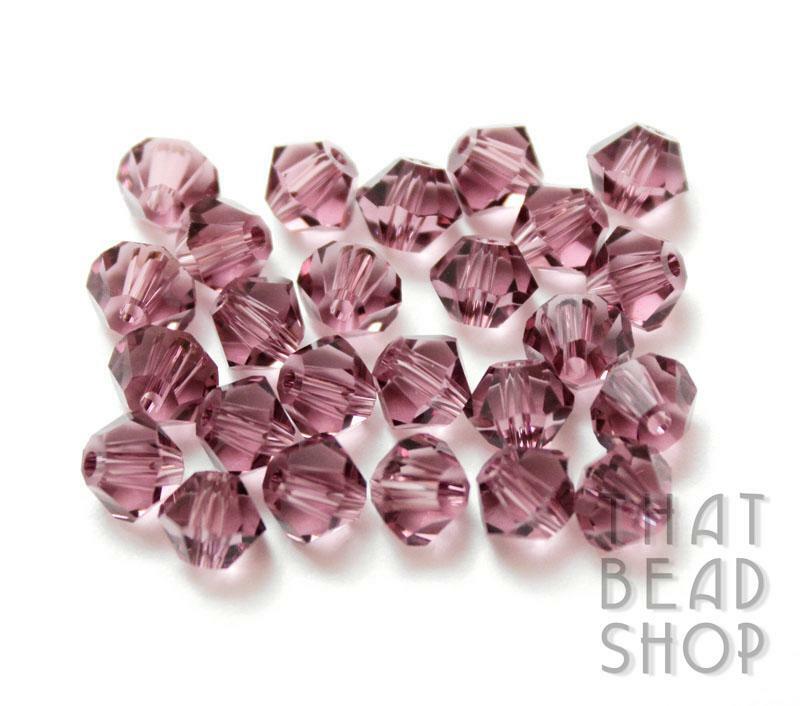 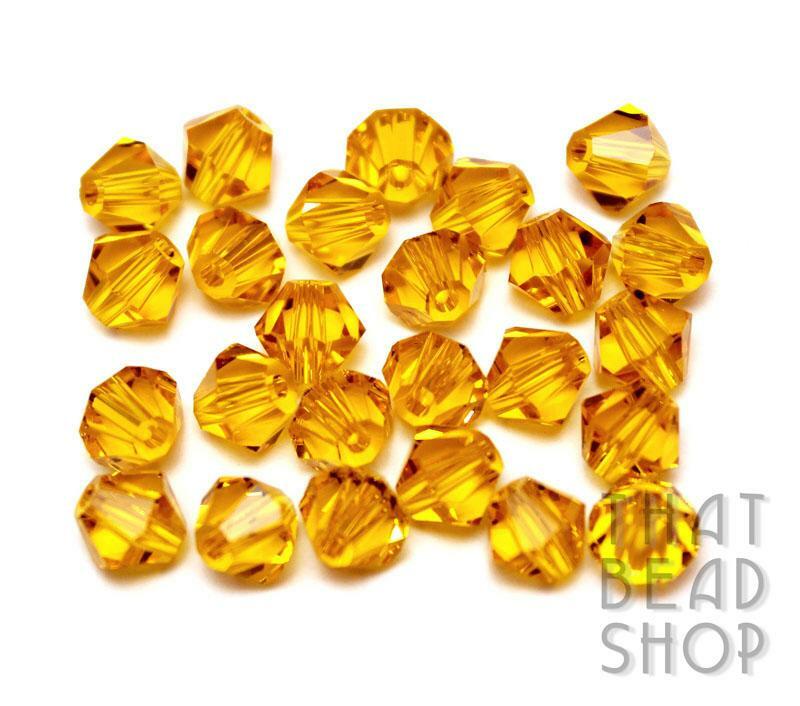 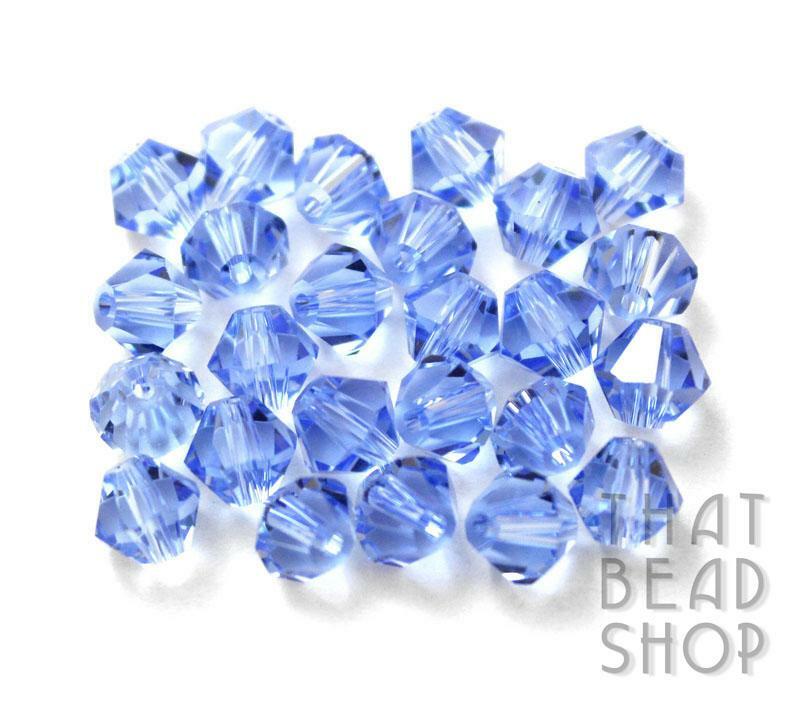 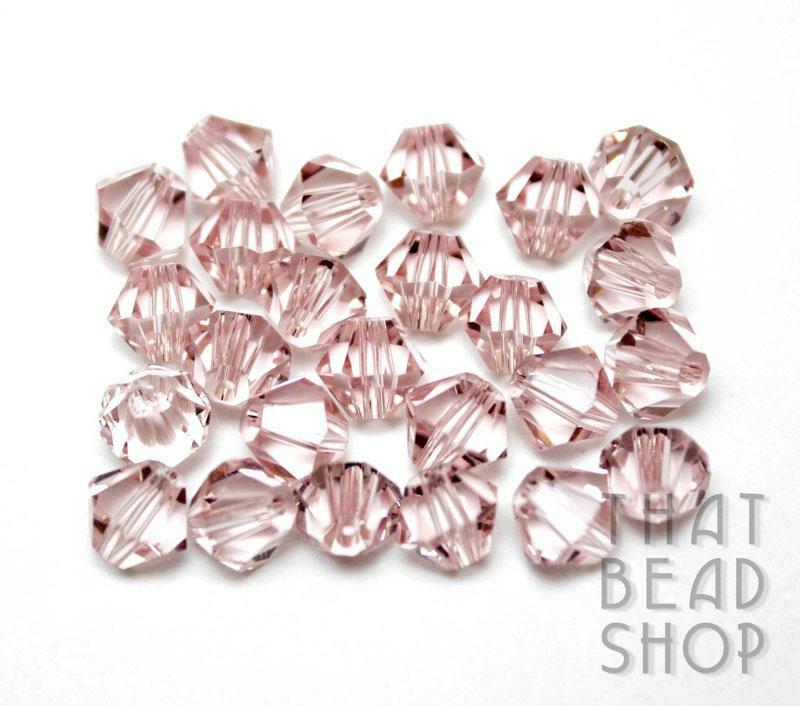 All of our Imperial crystal beads are AAA (Triple A grade). 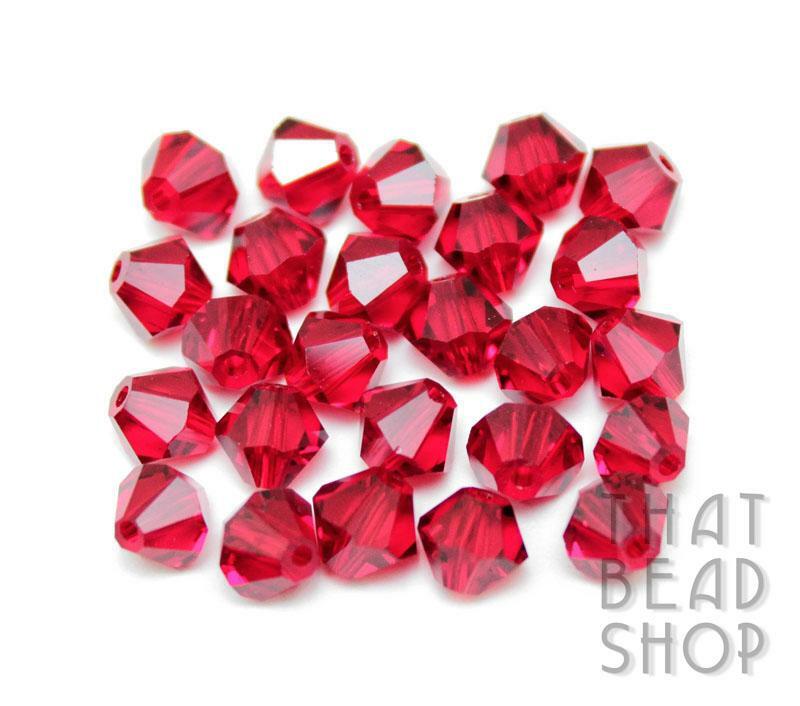 Even though crystal beads contain lead it is technically less than 100 parts per million and in general terms can be classified as being lead free. 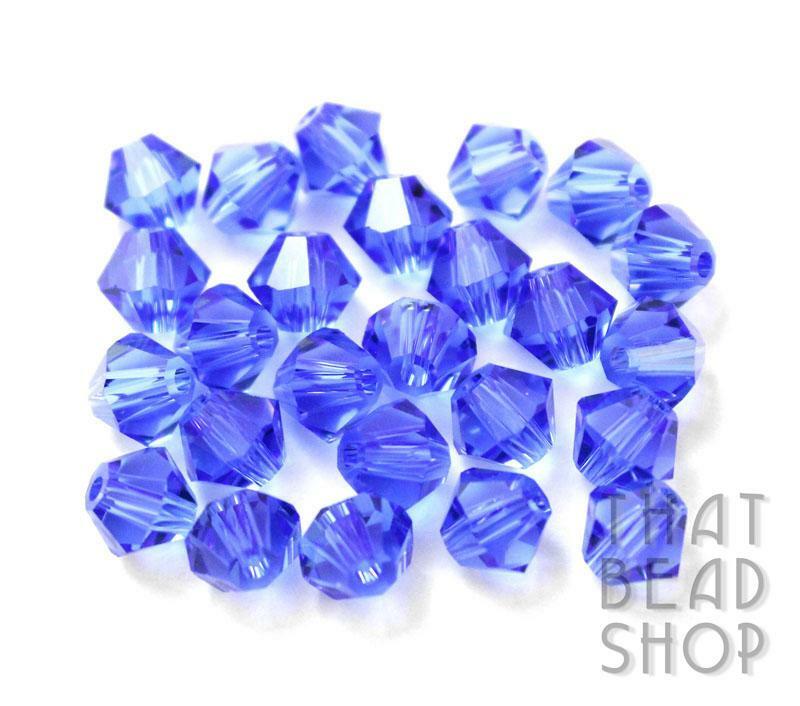 No photo can do true justice to the sparkle and magnifience of crystal beads given the way that they glisten and reflect under different lighting conditions.